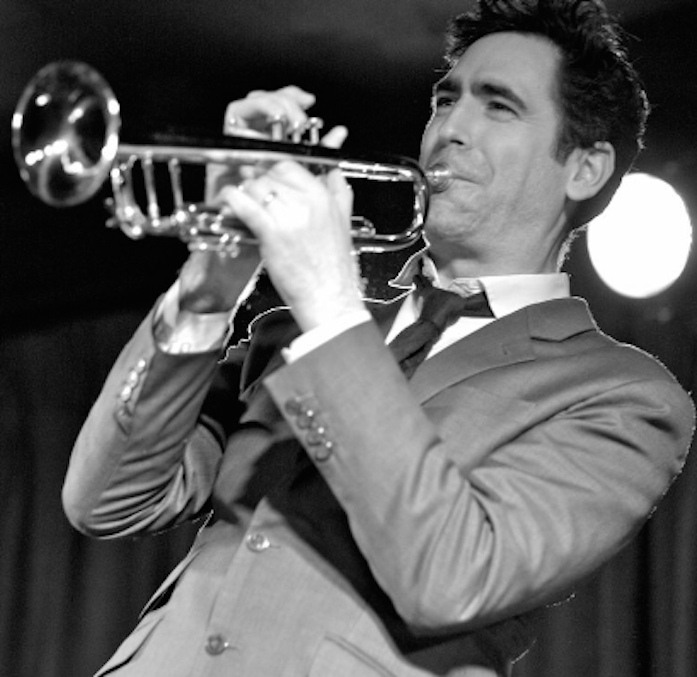 Young Guns Swing Band is a party band that brings you music from a decadent age. 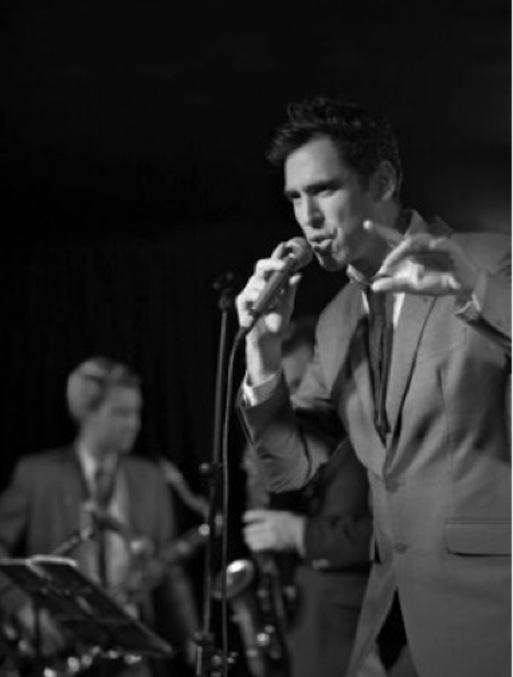 Whether it’s sophisticated cool, or the full on party vibe you require, Young Guns Swing Band specialises in igniting parties of any kind with a repertoire rat-packed with feel-good melodies from contemporary and Latin influences. As individual artists the musicians have performed with some great names such as: Michael Buble, Jamie Cullum, Tony Bennett, Kylie Minogue, Will Young, Jools Holland, Jamiroquai, Eric Clapton, Sir Paul McCartney and Girls Aloud. They have played in every major London venue from the top of the Gherkin to the Savoy Ballroom, and performed for clients such as Citibank and Accenture for Christmas balls.